After your loved one is discharged from the hospital or hospice care, you may need assistance from a home health aide serving Memphis . A professional private duty nurse or in-home caregiver can provide transition care services for your loved one that will help him recover and receive the necessary home health care that he needs. Before your loved one is released from the hospital, you should consult with a home health agency about coordinating transition care. 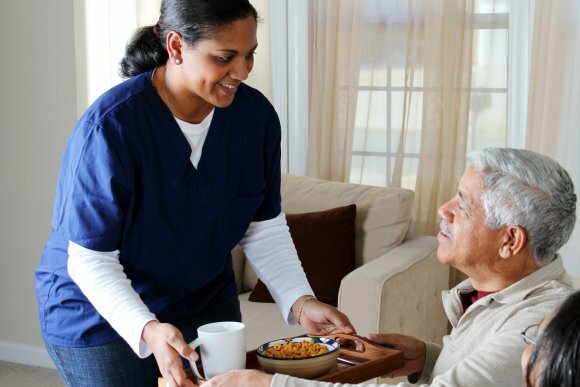 A home health aide can provide a variety of elder care services that will make sure that your loved one remains happy, healthy, and comfortable in his home. Your loved one’s in-home caregiver can offer assistance with personal care, including bathing, grooming, and dressing. The home health aide can also offer meal preparation services to ensure your loved one receives balanced, nutritious meals. A home health aide will provide medication management services and make sure that your loved one takes his medication on time and in the correct dosage. He will also monitor medical equipment and vital signs. Additionally, an in-home caregiver can help with household chores and provide transportation to doctor’s appointments and social engagements. It can be very difficult to make the decision to seek in-home care near Memphis for your elderly loved one. At a certain point, however, your loved one may not be able to take care of himself safely or effectively. Here is a look at some of the signs that your loved one may need home care. One of the first signs that your loved one is unable to care for himself is that he exhibits a decline in personal hygiene. He may also be unable to prepare meals for himself, or may forget to eat. You may notice that he has lost weight, or looks tired and unhealthy. He may wear dirty or mismatched clothes, and have a strong body odor. A home health aide can assist your loved one with personal care and meal preparation to ensure he remains comfortable, happy, and healthy. Another significant sign that you need the services of a home health agency is that your loved one’s household chores and bills are ignored. 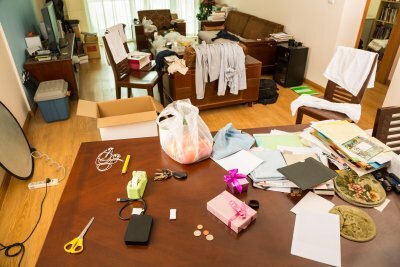 If you visit your loved one and there are dirty dishes piled in the sink, spoiled food in the refrigerator, animal feces in the house, laundry that has gone unwashed, and a stack of bills that haven’t been paid, these are signs that he is not living in a safe and comfortable environment. An in-home caregiver can perform routine household chores and will consult with you regarding bills your loved one receives so that you can make sure that they get paid. The primary symptoms of dementia and Alzheimer’s are progressively worsening memory loss, cognitive impairment, and behavioral changes or mood swings. Your loved one may lose interest in hobbies and activities that he previously enjoyed, or may exhibit signs of anxiety, depression, and exhaustion. He may forget important dates, appointments, or directions. Dementia home care allows your loved one to remain in a comfortable environment while receiving necessary elderly care.